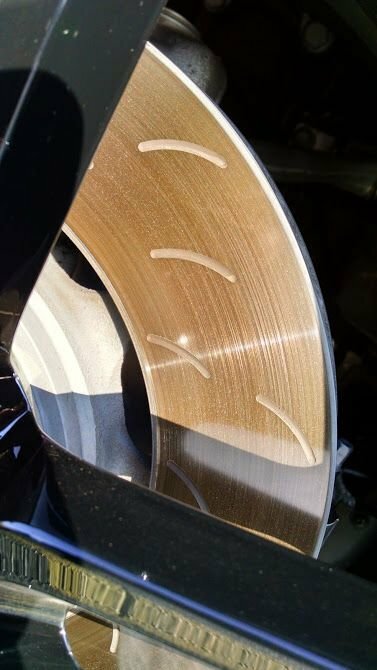 Power Stop Brake Pads turns Rotors Brown with Rust - Need Solution to fix. Thread: Power Stop Brake Pads turns Rotors Brown with Rust - Need Solution to fix. You are not the only one with Brown stained rotors !!!! Last edited by wrecker3; Yesterday at 04:12 PM. I am banking on the positive comments here and that I have read previously on this forum. These delivered yesterday. 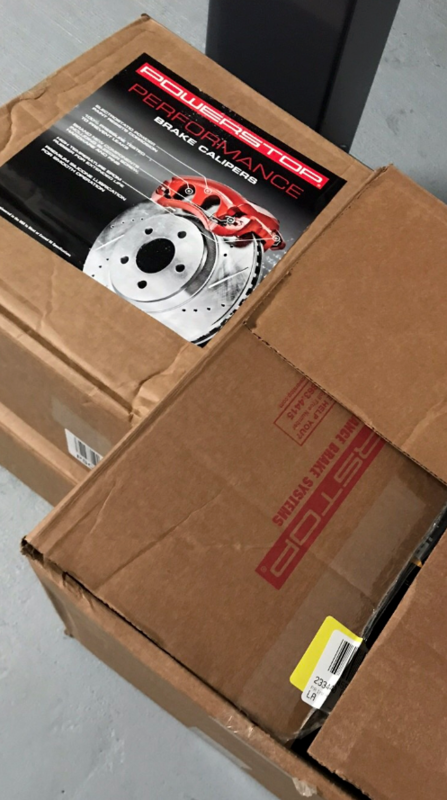 Pads, rotors and calipers. These go on the jeep and if all goes well I plan on installing Powerstop pads on the Vette. The stock Z51 brake dust on the chrome wheels is making me crazy. 2016 Blade Silver Z51 Vert with PDR and gray top. I am in the minority and have had the browning but if reviewing most of the threads on the PowerStops Pads most people seem to be pleased so perhaps I and others got a bad batch that caused the browning. I have a 2019 Stingray Z51 7m with polished aluminum wheels. I don’t have significant brake dust problems. If I’m approaching a red light, I frequently downshift and at least half the time, the light changes and I don’t need the brakes. And no, I’ve never worn out a clutch. My point is that slightly modifying driving style can make so-called “dust free” brake pads unnecessary and a waste of money.